Ask Brad Thiessen a Question! 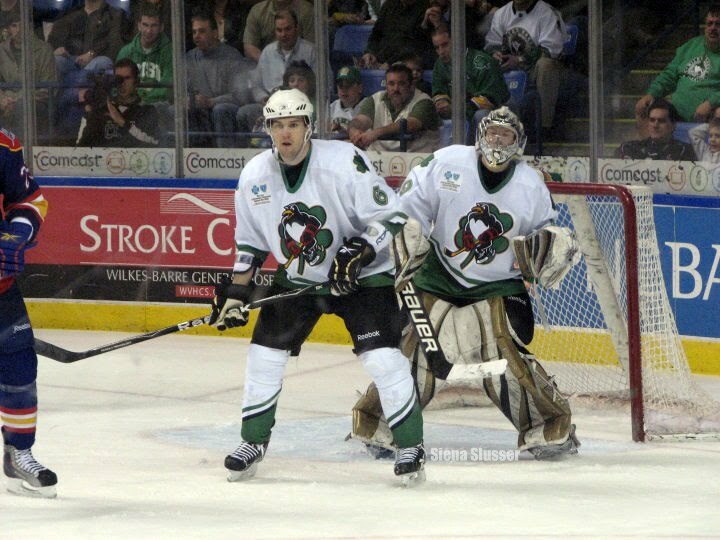 Wilkes Barre Scranton netminder Brad Thiessen has agreed to answer some of your questions!! You guys know the drill! Leave a question below in the comment section or, if you'd rather, e-mail nicole@pensuniverse.com with your question!